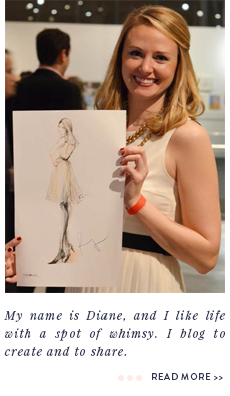 a spot of whimsy: pink lily press. as promised, today i bring you more detailed pictures of the beautiful designs pink lily press created for my sister's shower. i knew going in that i wanted to throw a pink + gold + white shower, and after coming upon this new year's eve wedding shoot, i fell in love with the phrase "cue the confetti." and thus, a theme was born! i searched etsy for "confetti invitations" and after going through maybe hundreds of results, i found jennifer of pink lily's falling confetti. i let her know up front that i would also need her to design menus and thank yous and favor tags (oh my! ), so she was prepared for all my subsequent emails :) i had jennifer carry the falling confetti throughout, and then just played with wording and fonts. and she was fantastic - so responsive, so patient. i'm still in love with the results! in another life, i'm a stationery designer. i love it. oh and by the way, i used this circle cutter to cut out the favor tags after emily of sparrow nest script answered my cry for help on twitter when martha's small circle cutter turned out to be a bust. a win for social media! p.s. this is not a sponsored post - pink lily just did a great job for me and i wanted to share! Love everything about your sister bridal shower! So inspirational! I love the theme color! 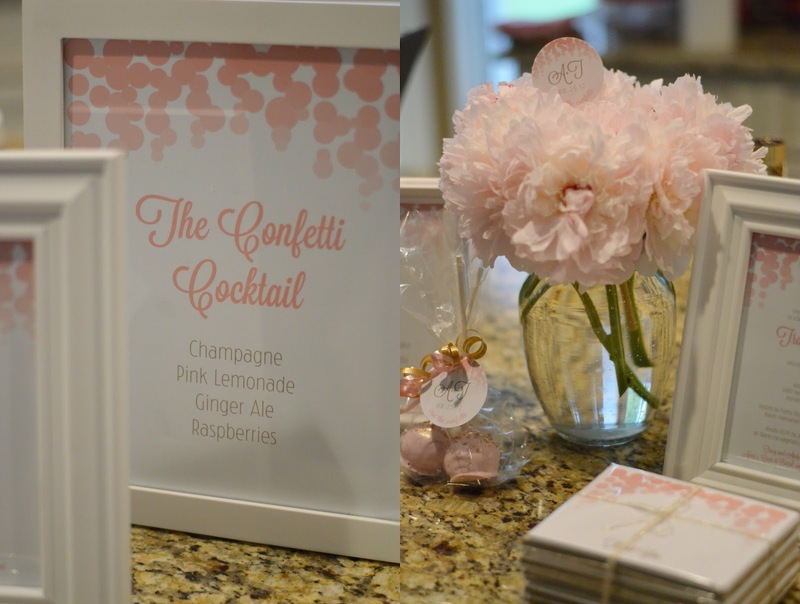 You did such a great job throwing this bridal shower!